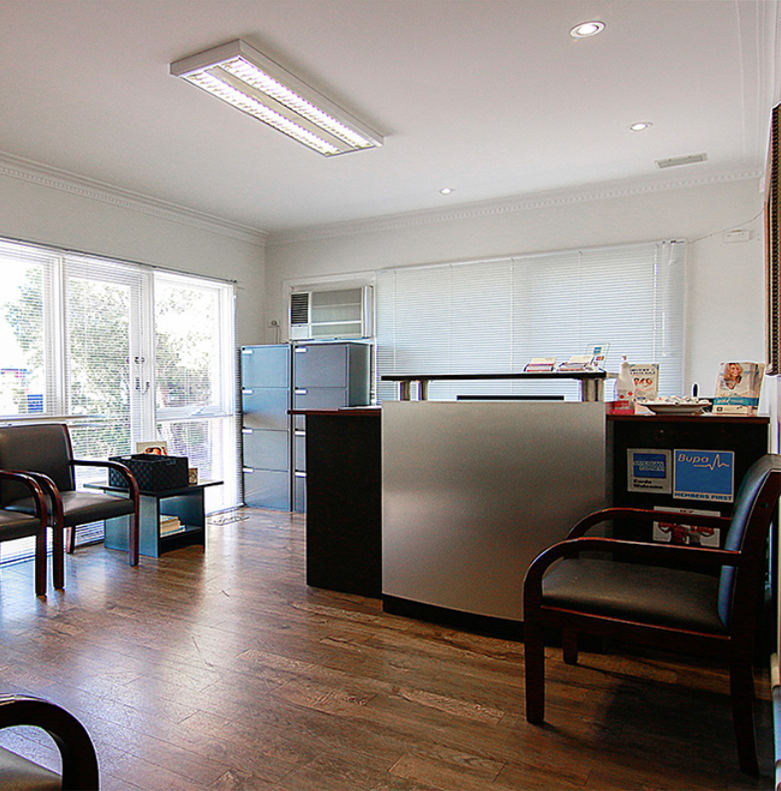 For Dental Emergency, call us on (03) 9842 1475 for immediate attention or complete the web form below. In case your or anyone you know is in a dental emergency situation, your dentist should be the first person you call. But what is dental emergency? A dental emergency is an issue involving the mouth and supporting tissues that are of high importance to be treated by a dentist. But how do you recognize a dental emergency? And what do you do to manage a dental emergency situation until you get to the dentist? Are you bleeding through the mouth? Are you in serious pain? Do you have any knocked teeth? Do you have any swelling in the mouth? Do you have any swelling on your gums? If your answer is YES to any of these questions, you might be having a dental emergency and you need to see your dentist right away. Broken, chipped or cracked tooth: Rinse your mouth with warm water and apply a pack of ice to your face. Go to the dentist immediately. In the event that the tooth was broken or chipped, bring the tooth piece enveloped by a wet bandage or a wet towel. Loosened or knocked-out tooth: If your tooth turns out to be loose because of injury, call your dentist. For a knocked-out tooth, delicately embed the lost tooth back in its attachment if conceivable, holding the tooth by the crown utilising a perfect washcloth. In the event that the tooth is grimy, first, rinse the root, but don’t scrub it or remove any appended tissues. In the event that reinsertion is not visible, hold the tooth under the tongue and go to the dentist promptly. Bitten Tongue or Lip: Clean the territory with a wet material and place a cold compress on the zone to diminish swelling. On the off chance that the draining continues or on the off chance that it is over the top, go to your dentist immediately. When it comes to dental emergencies, count on DonEast Supreme Dental. 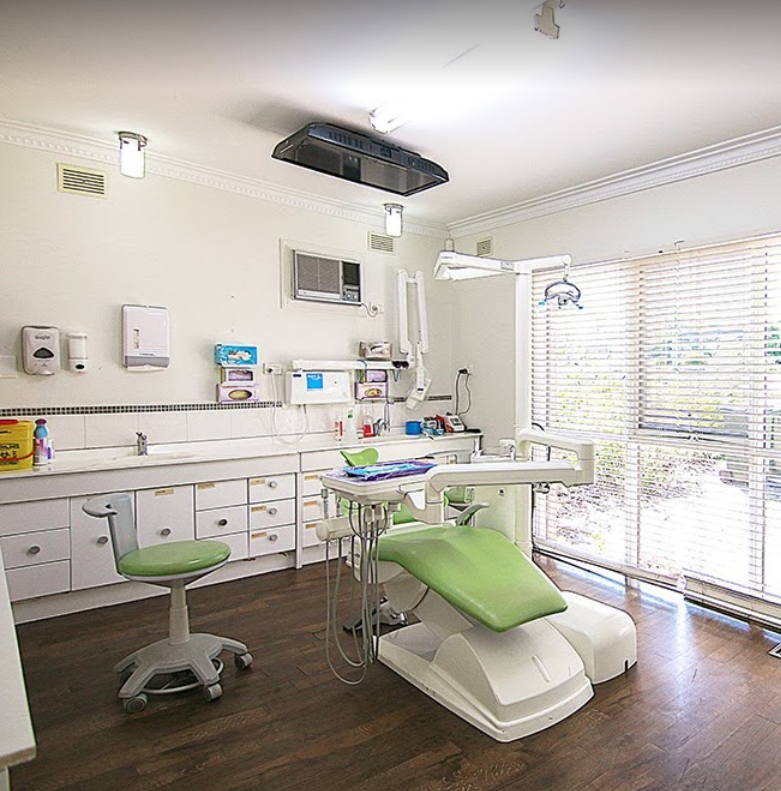 Our staff takes pride in providing top-notch high-quality dental emergency services to patients across communities in Nunawading, Balwyn North, Box Hill, Blackburn North, Box Hill North, Templestowe. Our dentist has been practicing emergency dentistry for decades and is determined to help you.